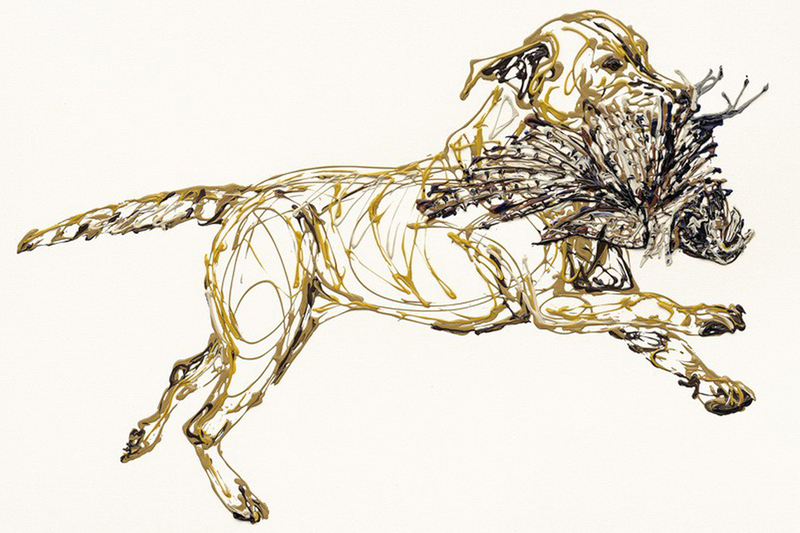 Unique Arts is the one stop shop for all your art needs. 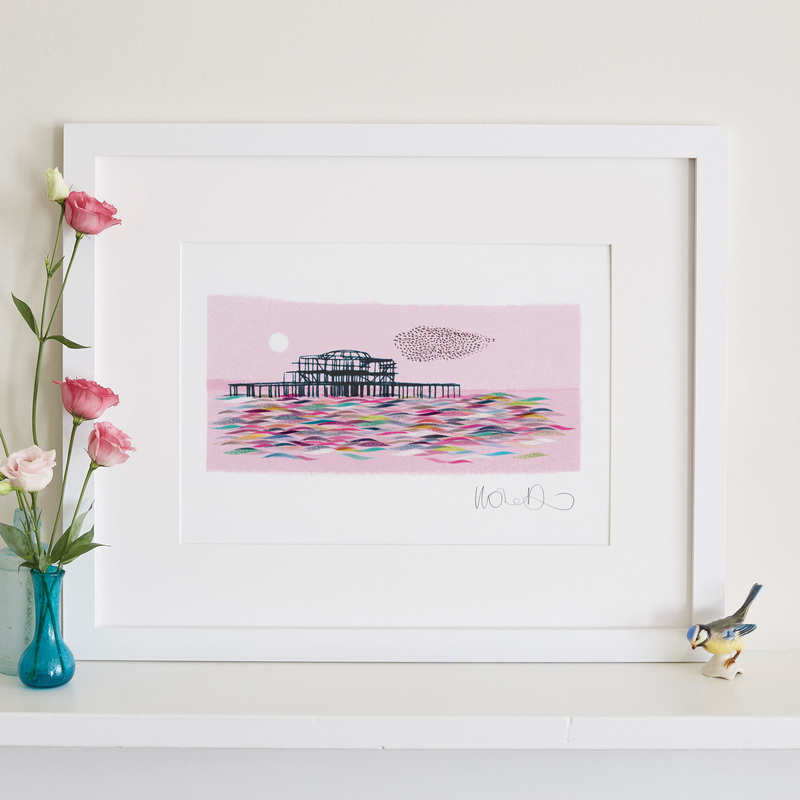 We like to give local artists a platform and supply many original works, as well as limited edition prints, mounted and framed prints, gifts and more. 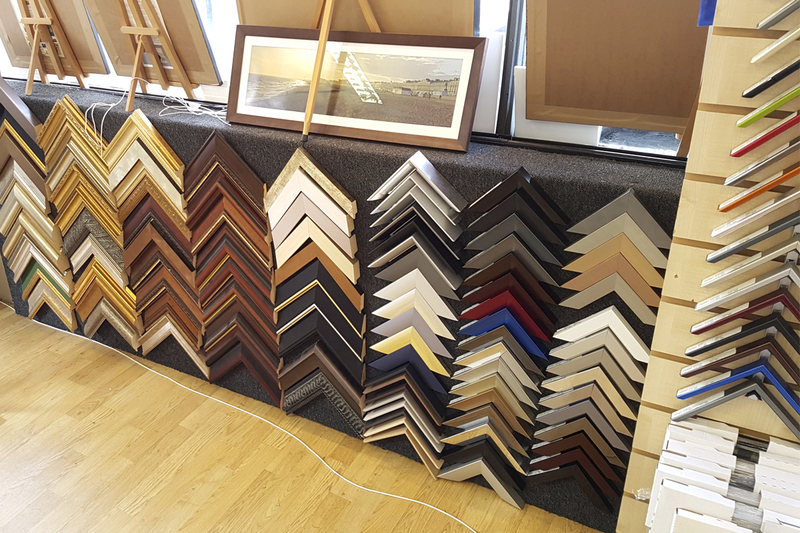 We are also professional bespoke framers and guarantee to find you the best frame for your artwork. Our seafront location is easily accessible with on street parking and bus stops nearby. 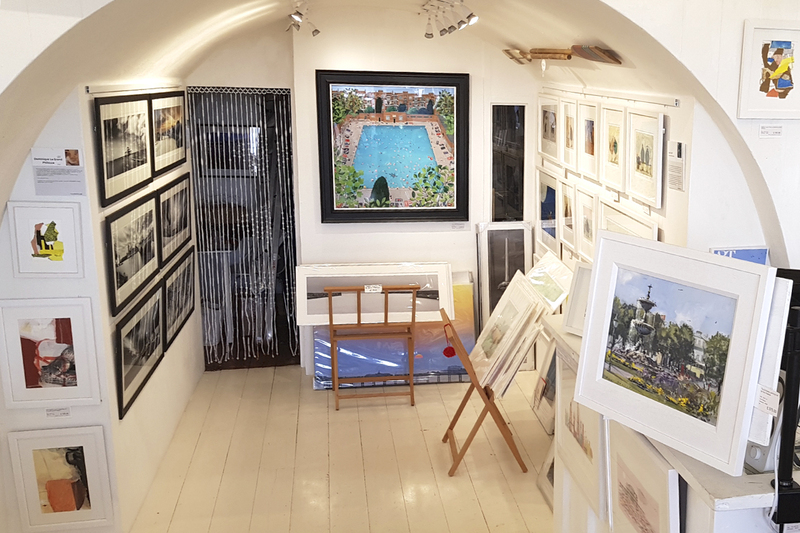 Pay us a visit to browse our fantastic selection of art and frames today.